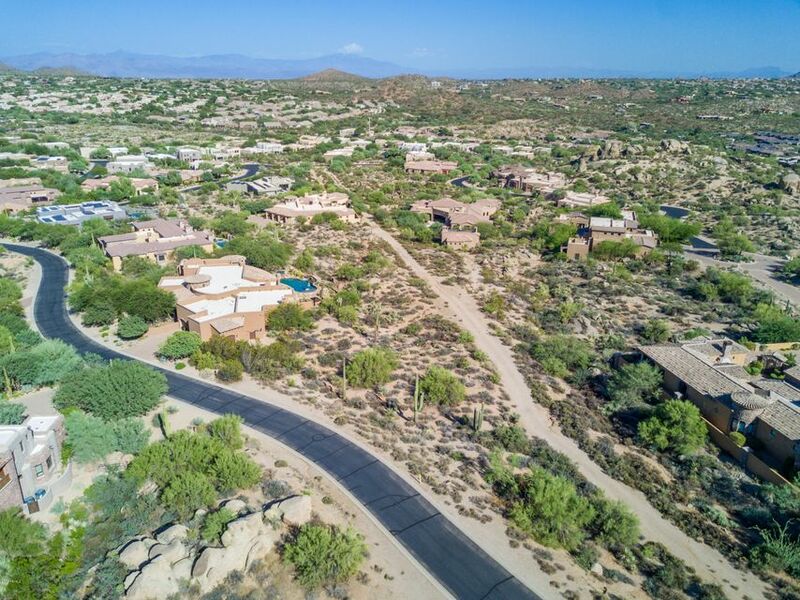 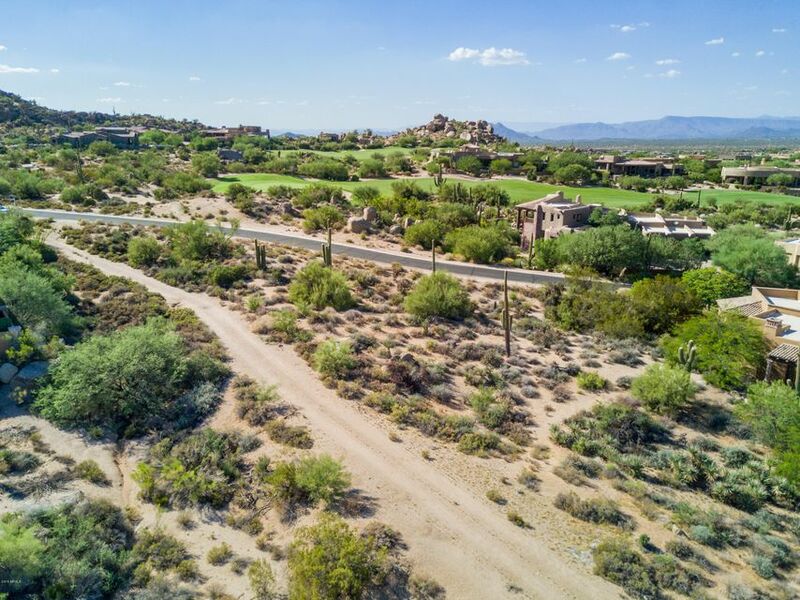 Incredible opportunity to build in the desirable location of North Scottsdale. 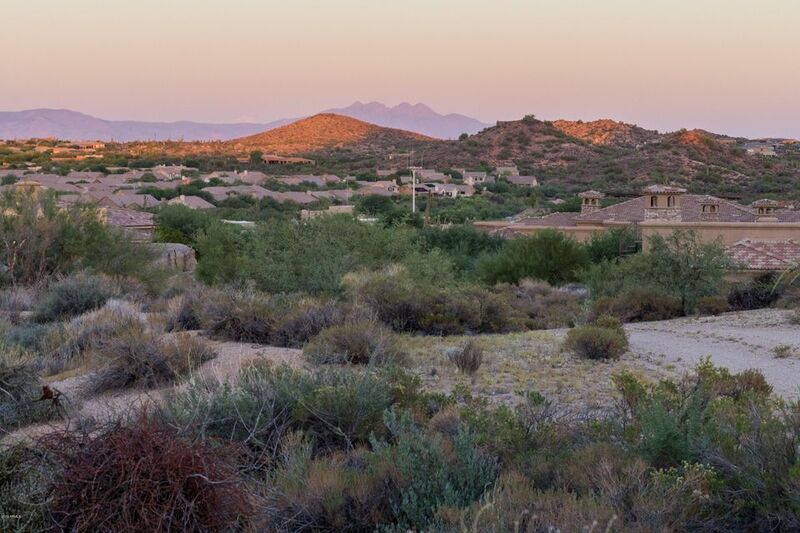 Beautiful elevated home site with stunning panoramic mountain, city, and golf course views. 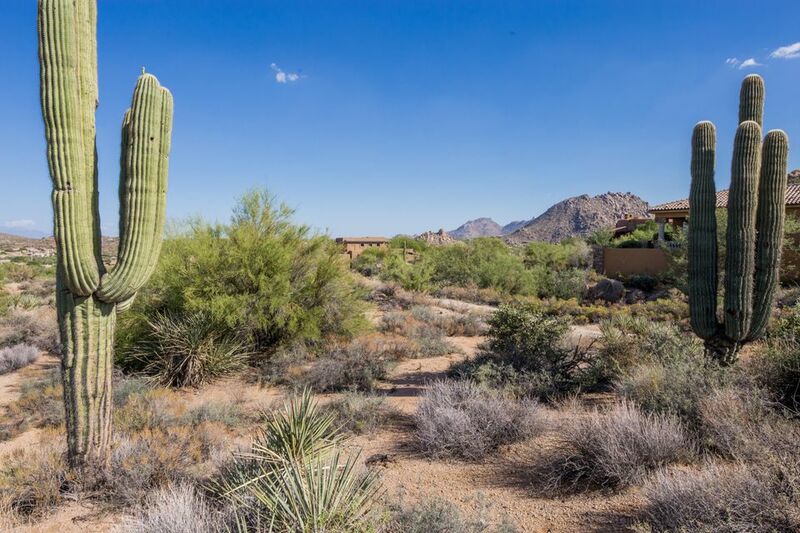 This remarkable natural, serene setting is the perfect backdrop to build the custom home of your dreams. 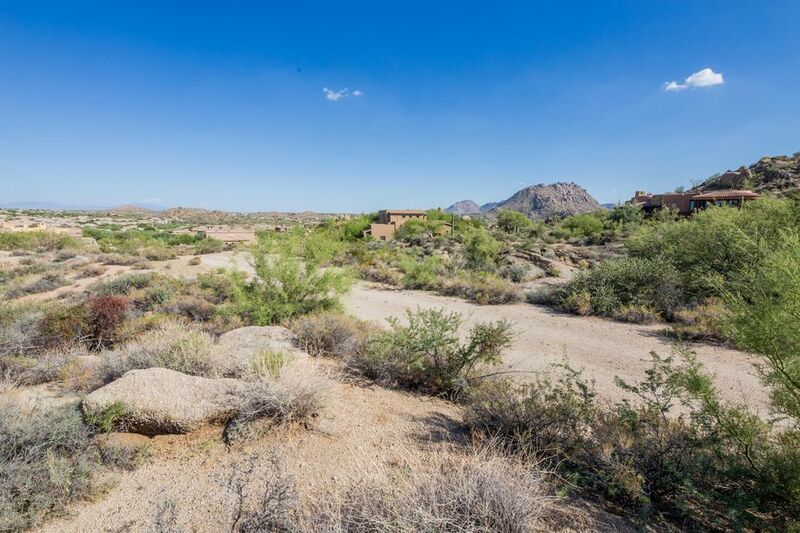 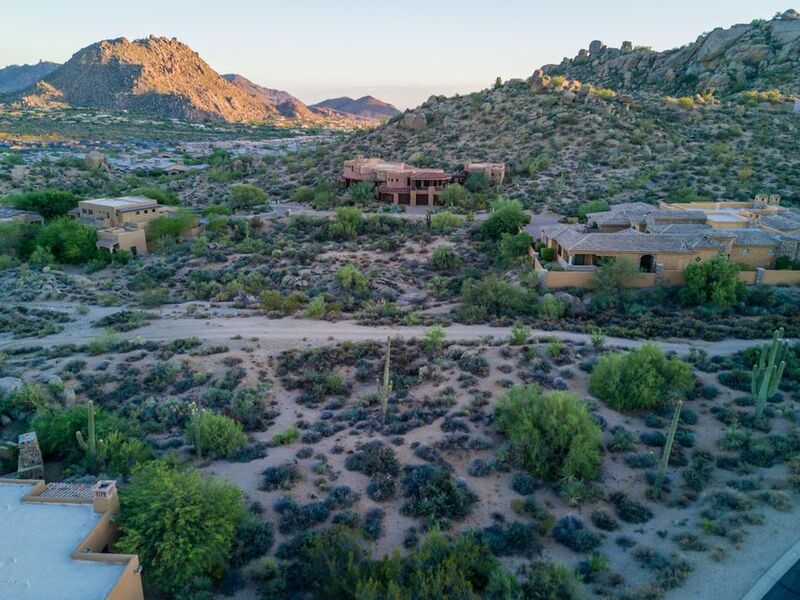 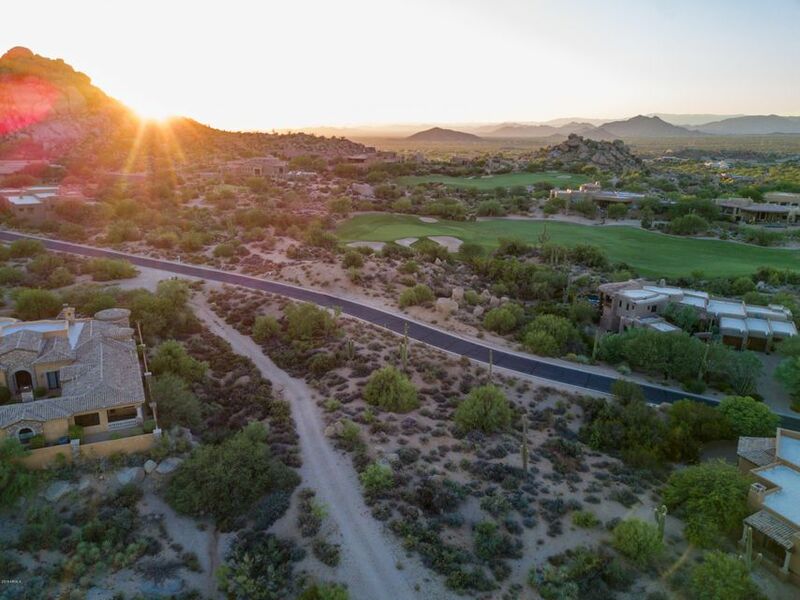 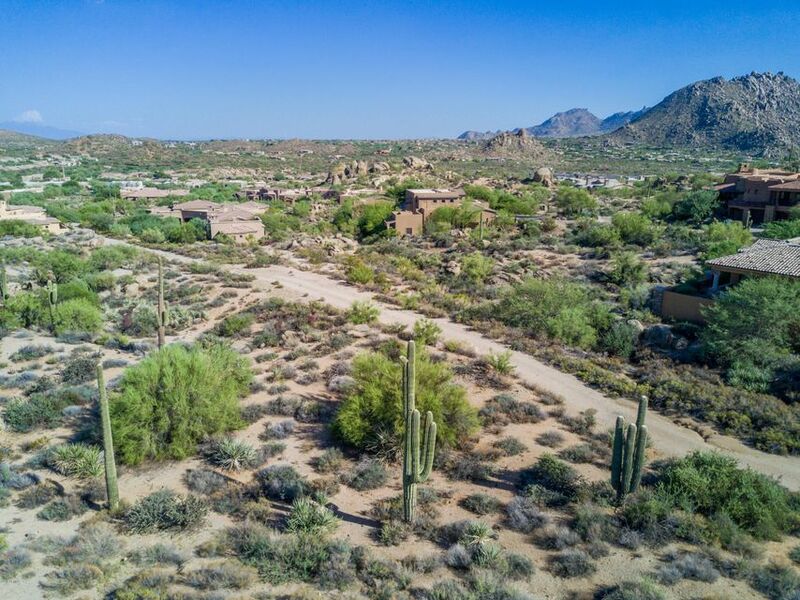 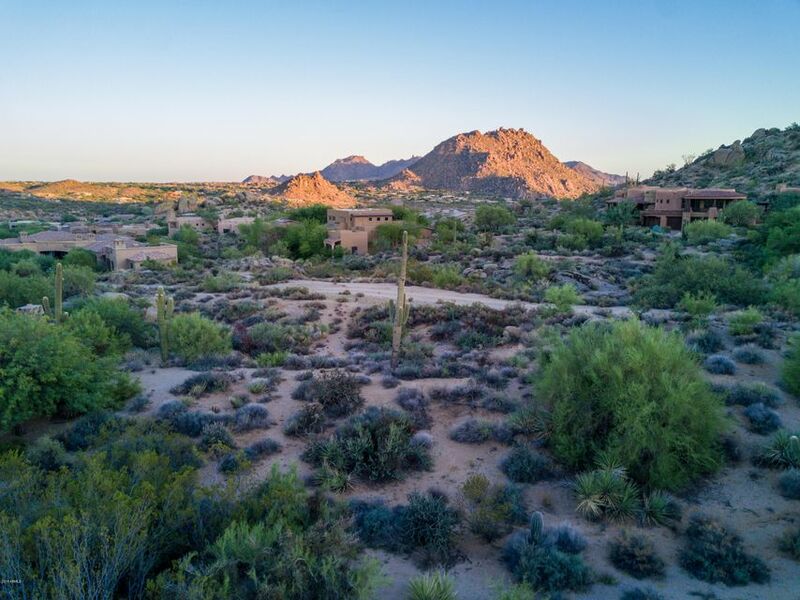 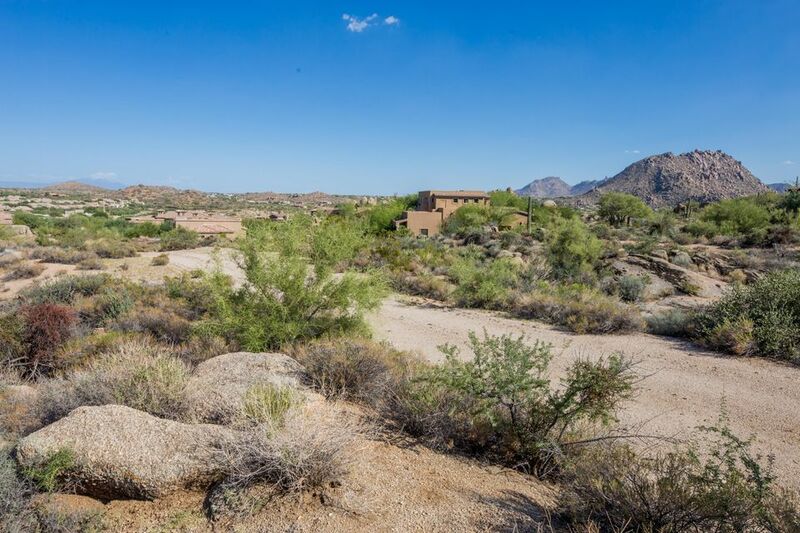 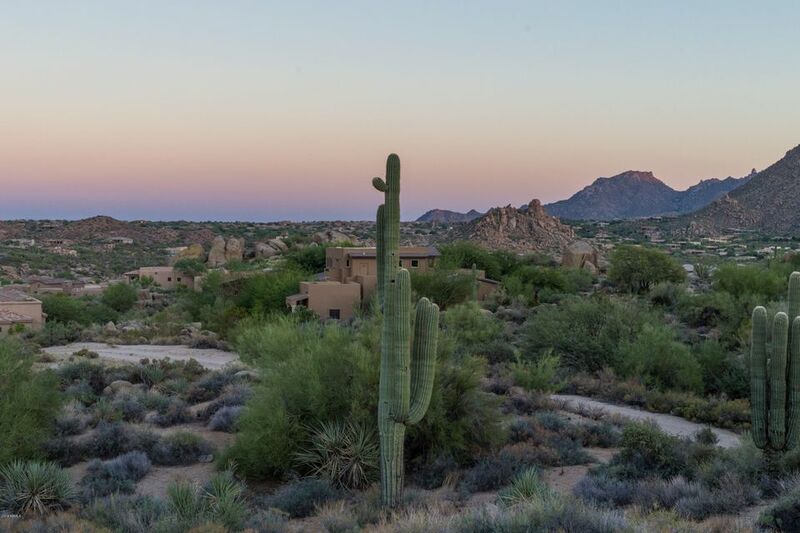 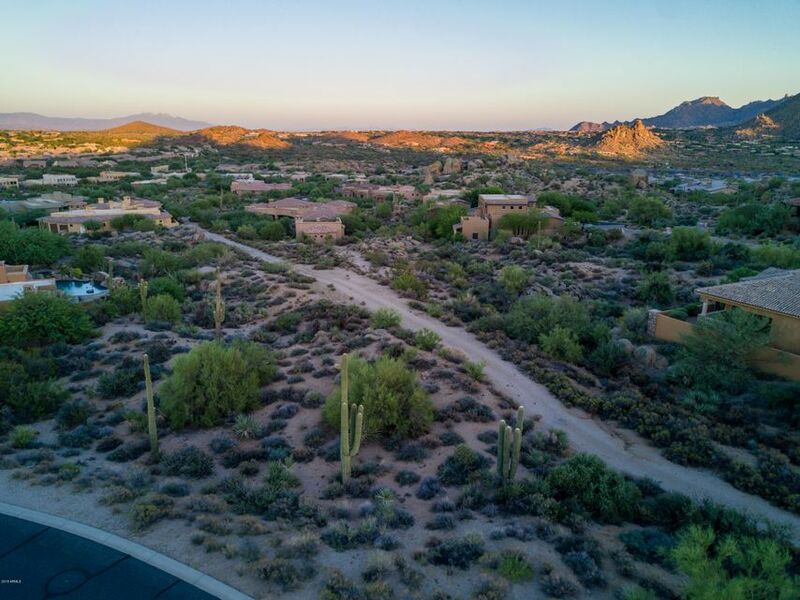 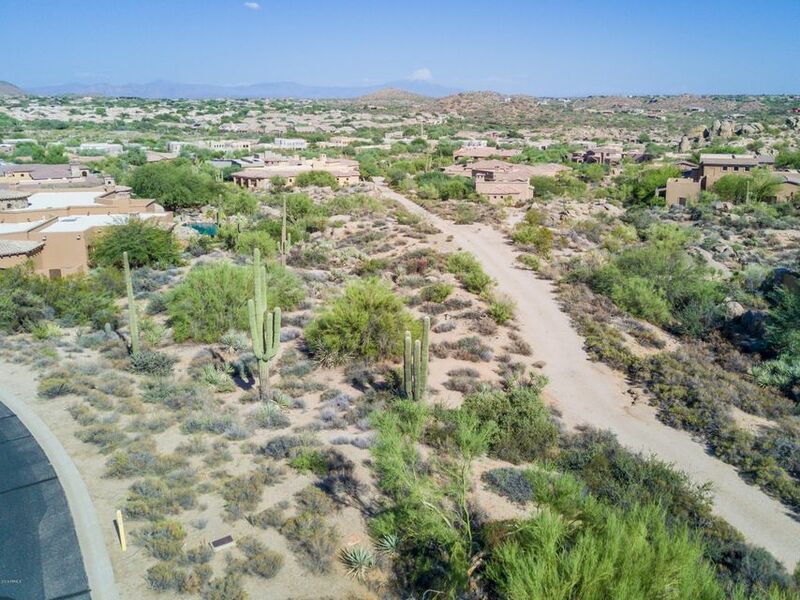 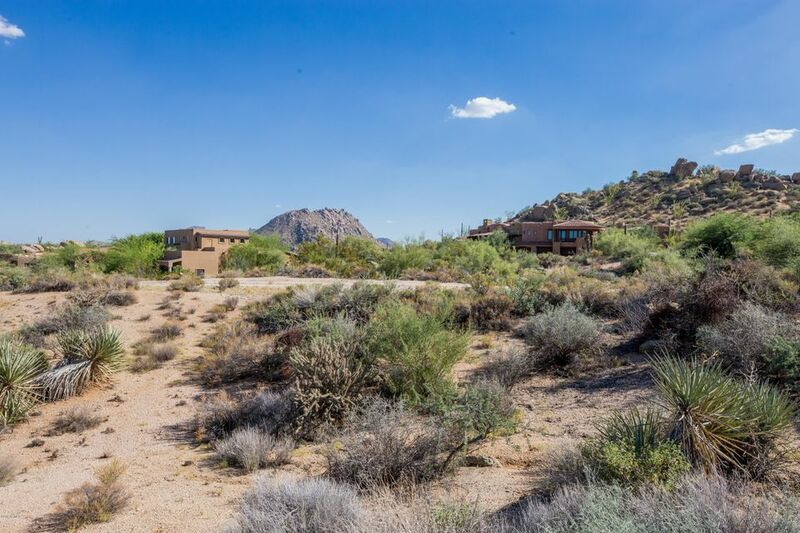 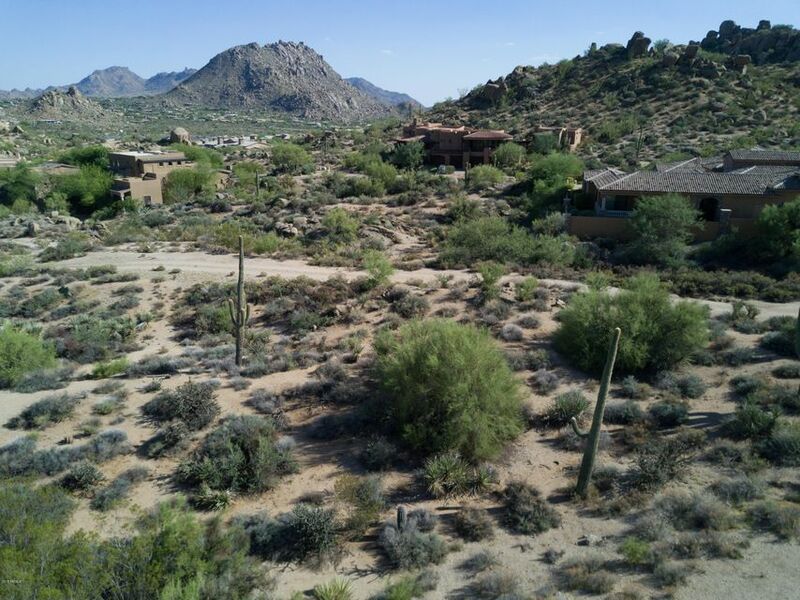 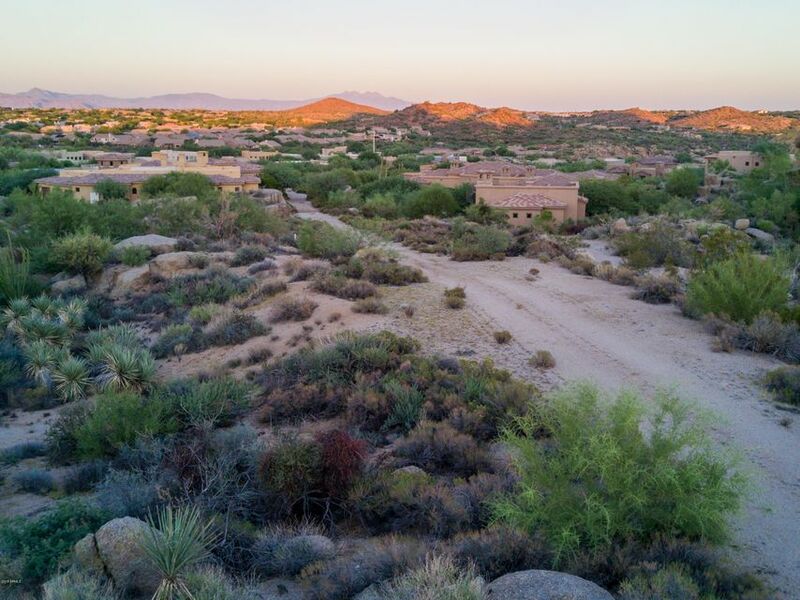 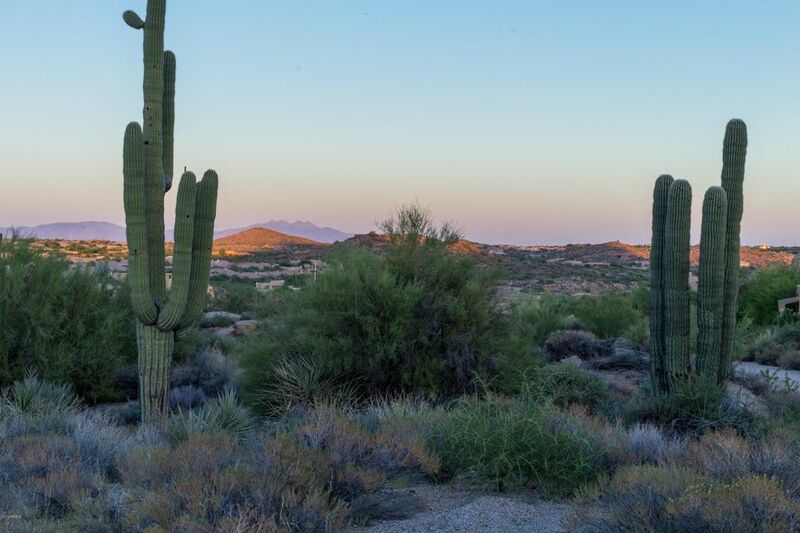 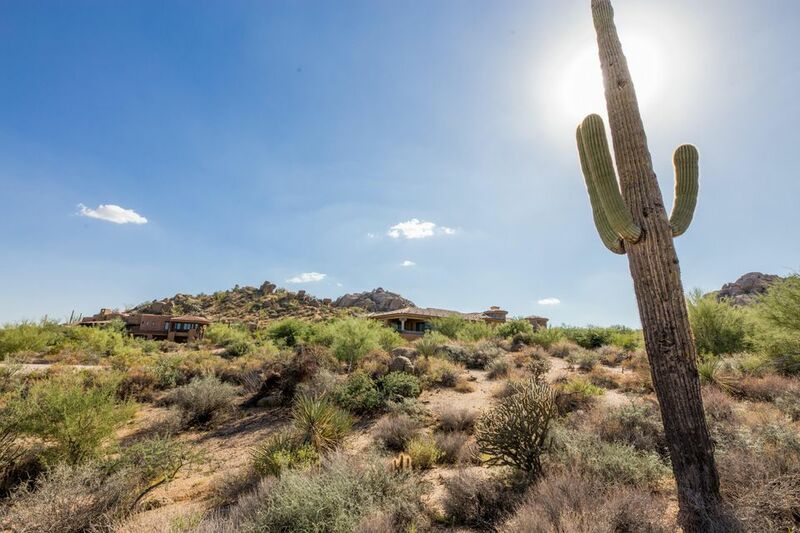 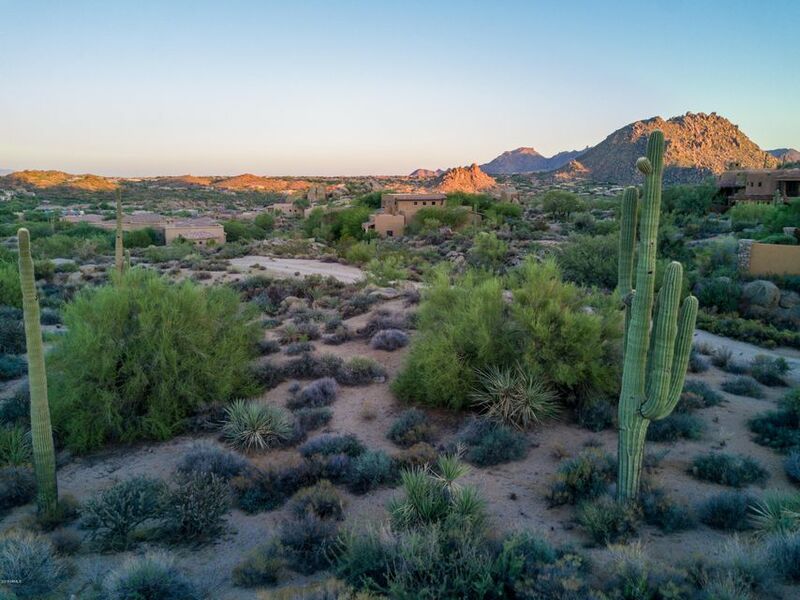 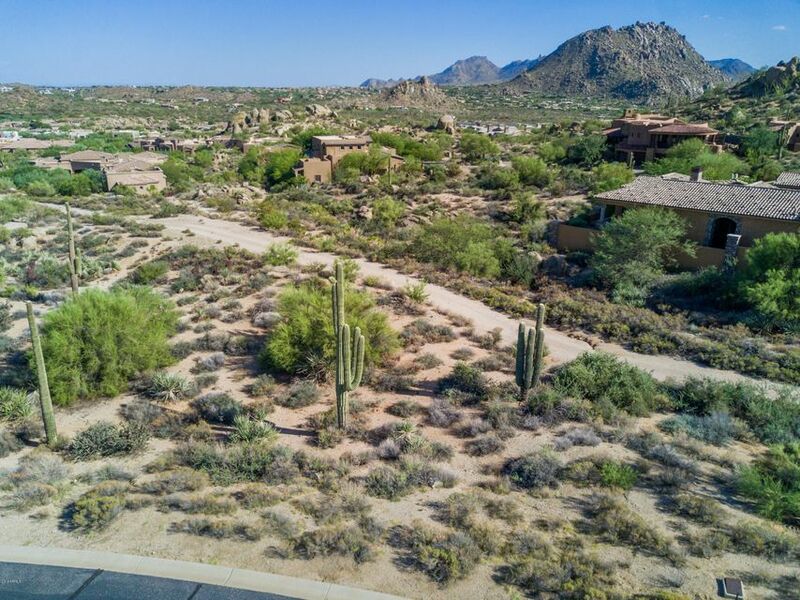 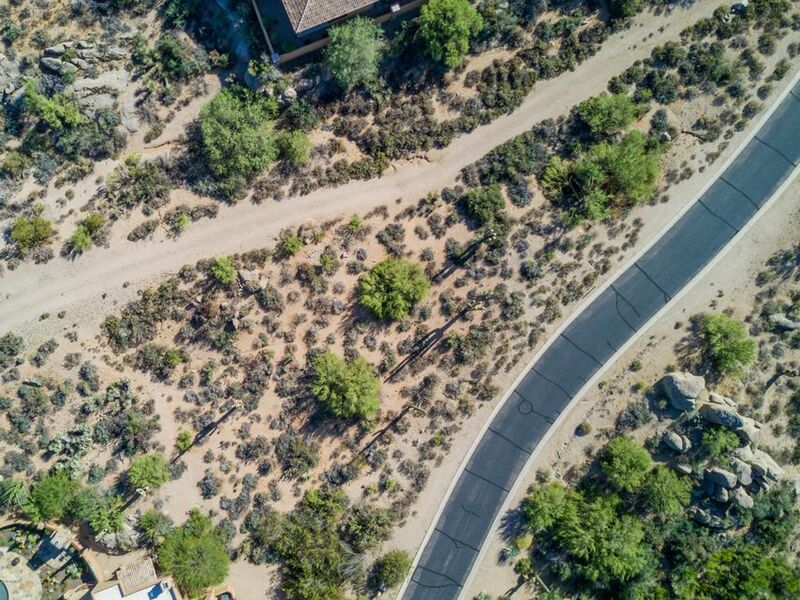 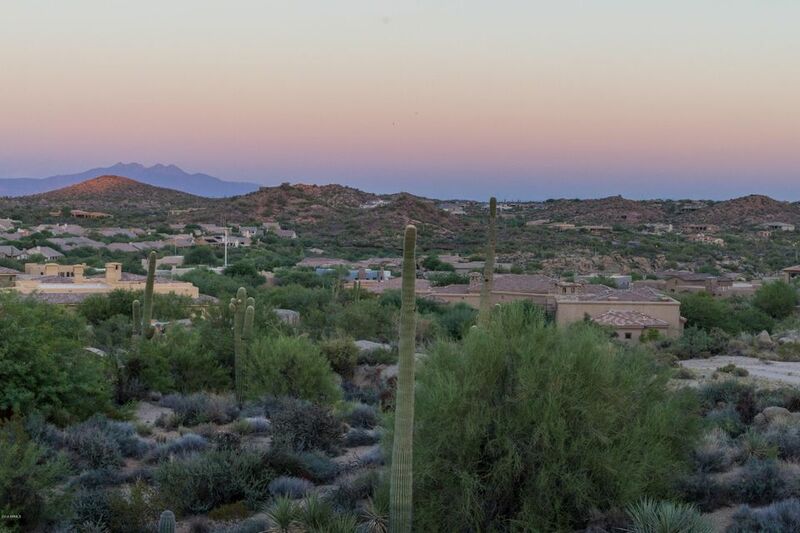 Don’t miss out on this picturesque lot in the gated community of Pinnacle Canyon.